"I have a dream" from Martin Luther King Jr. is a speech that lives on and on and will forever. This dream forever changed the nation we live in and continues to change it. However, we need to be careful of whom we hear it from because many have used this speech and turned it into their own agenda and have contaminated what the original dream was and is. What have you always dreamt of doing but never did it? What invention or thing did you want so badly but no one believed in you enough for you to do it the way you wanted to? Here are some big dreamers I know of, through story telling: Bill Gates, Apple, Big ministries that are strong and following the dream when they first started out with. What is it that you absolutely love doing that you can't imagine your life without it? Yep, having kids counts. When the kids began to grow, I loved homeschooling, I loved having my kids home! It was the greatest joy of my life. Then they grew up and left home. That was the saddest year for me, I went into a huge funk. By then, I was married to Steve and he wasn't sure what to make of it. 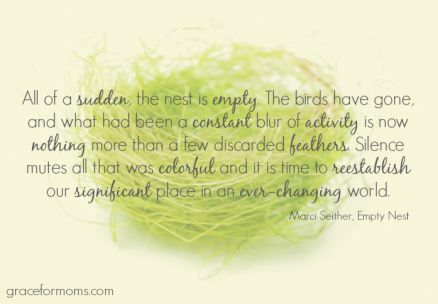 I am telling you the empty nest syndrome was totally engulfing me! I felt like Jonah and the whale, only mine wasn't out of disobedience like Jonah's. Mine was out of what am I going to do now! How will I go on? What will fill this void? I had worked in ministry for years, but it wasn't something that became my life until after the kids left home. I started a full time Children's Pastor position and the joy came upon me so much! I really enjoyed it. It filled that void that I had experienced! Than I really began to dream of what could happen next. I decided to go to school and get my bachelors in ministry, which is actually theology. I read a book by Pastor Art Sepulveda about "Vision" and a few other ones. God really began to move in me. I really began to see things clearer than ever. 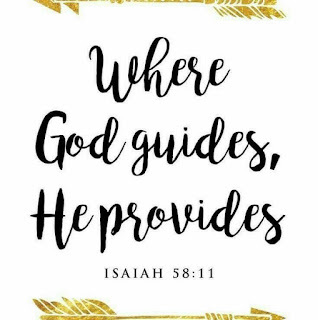 These are the things that I want: I want a church plant, I want a ministry farm, I want to work for the Lord and trust Him in my finances and in the totalness of my life. I want to teach others and help them to see Jesus and help them to grow in their relationship with Him. We have lots of tools and we know that God has put this desire in our heart. We believe the Lord has called us for this purpose. I found this article by Dennis Rainey, it is below the picture. Taken from http://www.blogger.com/www.familylife.com by Dennis Rainey. Copyright © 2006 FamilyLife. All rights reserved. Used by permission.